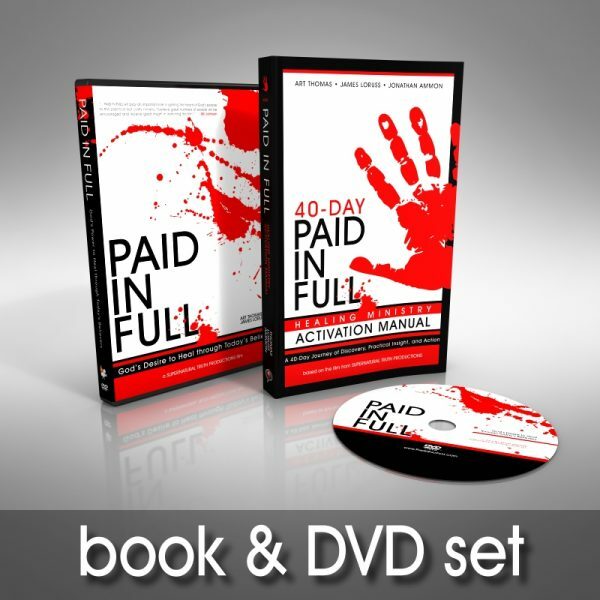 Chiong from Fulshear, Judy from High Prairie & 9 others bought this item recently. 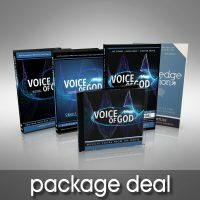 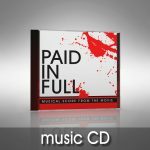 Paid in Full DVD – This feature-length documentary will show you ordinary Christians ministering instant, miraculous healing, and over 30 active healing ministers will train you to do the same things in Jesus’ name. 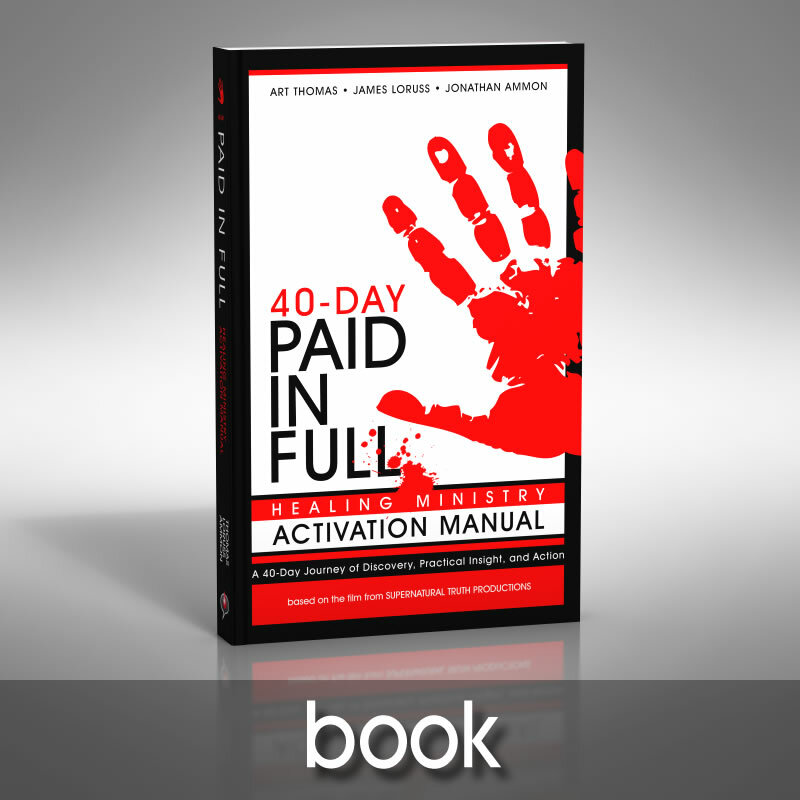 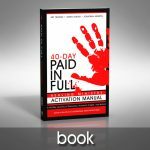 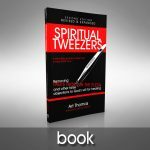 Paid in Full 40-Day Healing Ministry Activation Manual – Dive deeper into the message of the film with this practical, comprehensive, hands-on guide to healing ministry.